Better film, smoother sound and deeper base. 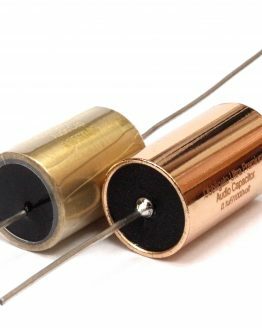 1000V rating allows use in many 211/845 circuits. 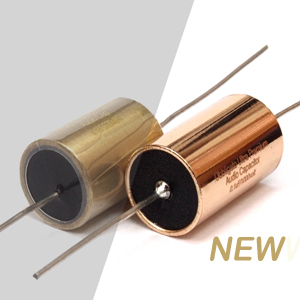 Metal casing is non-conductive treated.